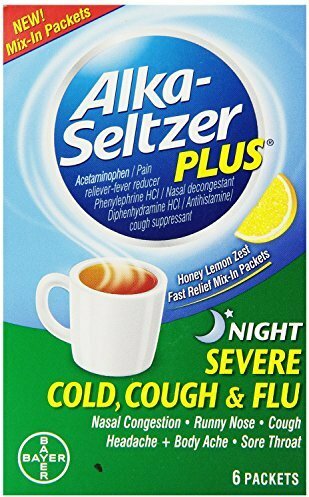 Plus Cold (Day & Night) was created. 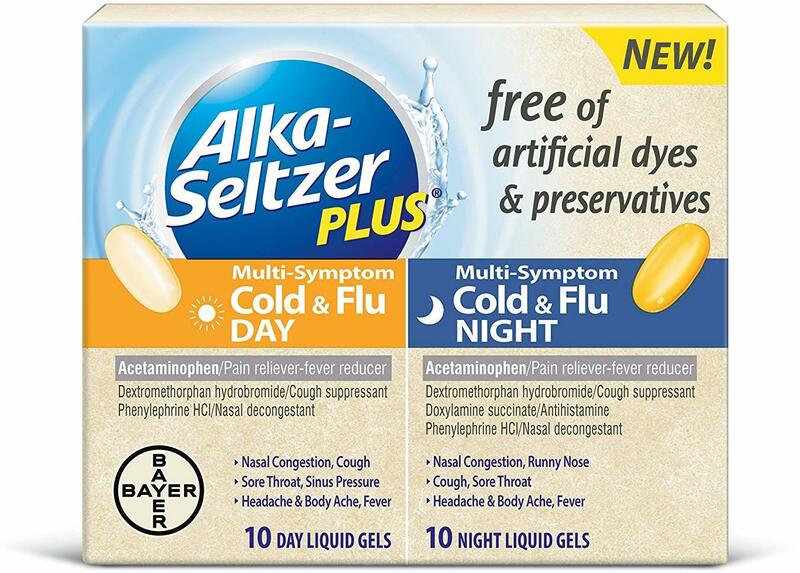 Plus Cold & Flu (Day & Night) was created. 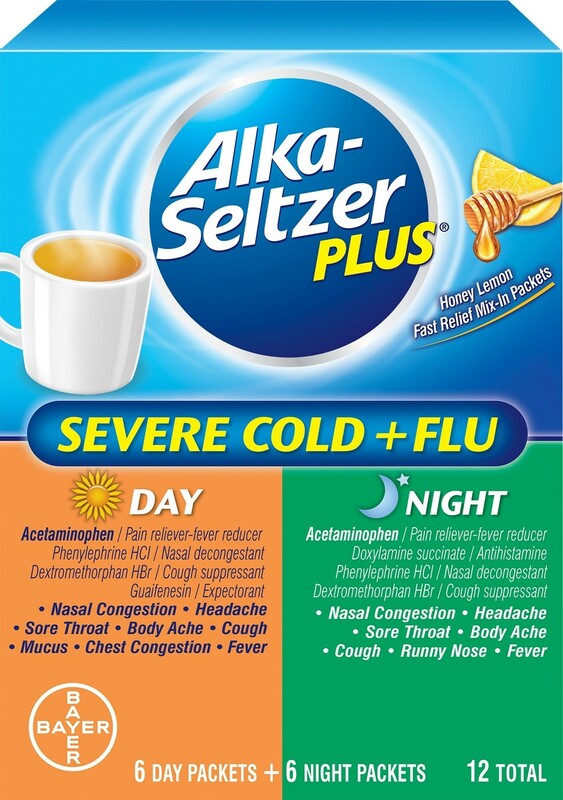 Plus Severe Cold + Flu (Day & Night) was created. 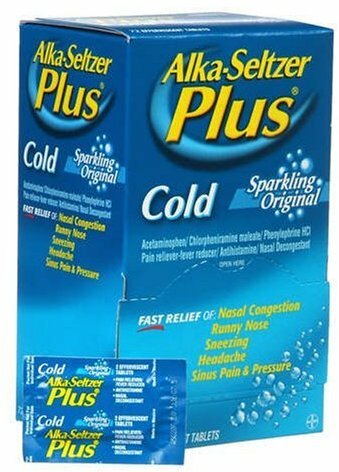 Plus Severe Cold & Flu was created. 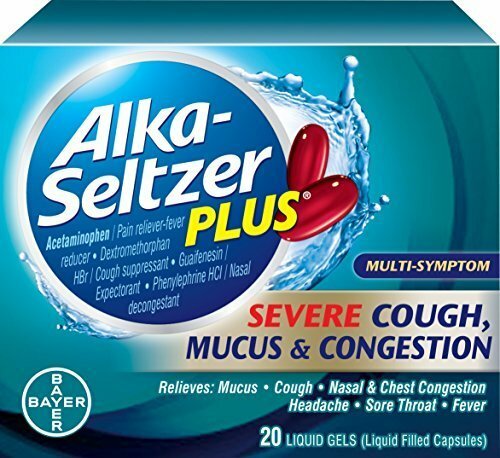 Plus Severe Cough, Mucus & Congestion was created. 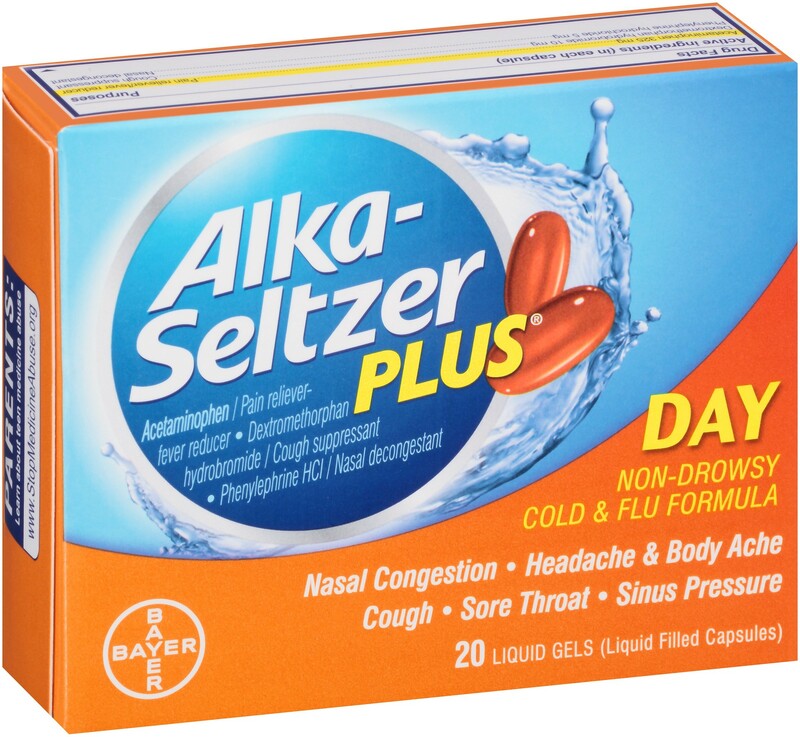 Sign up for future Alka-Seltzer news! 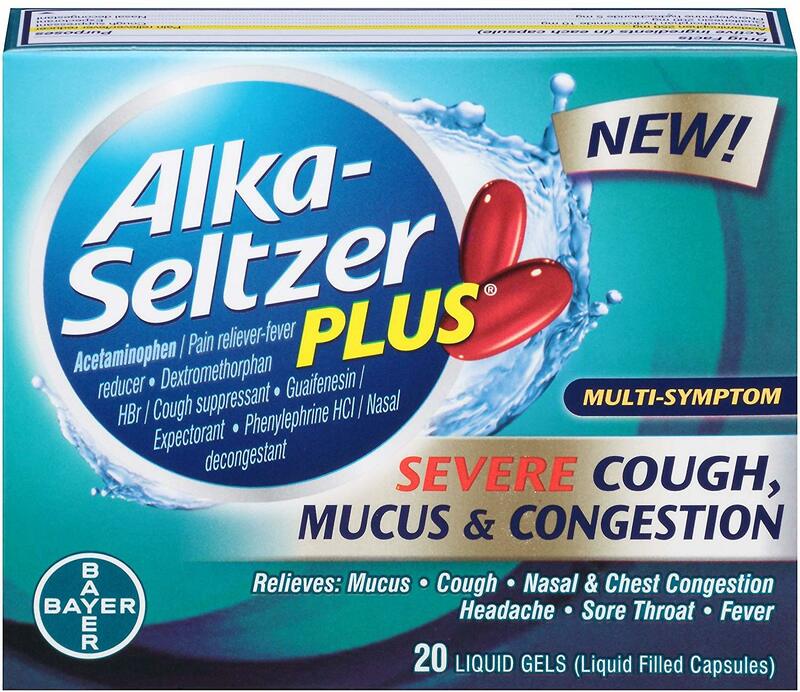 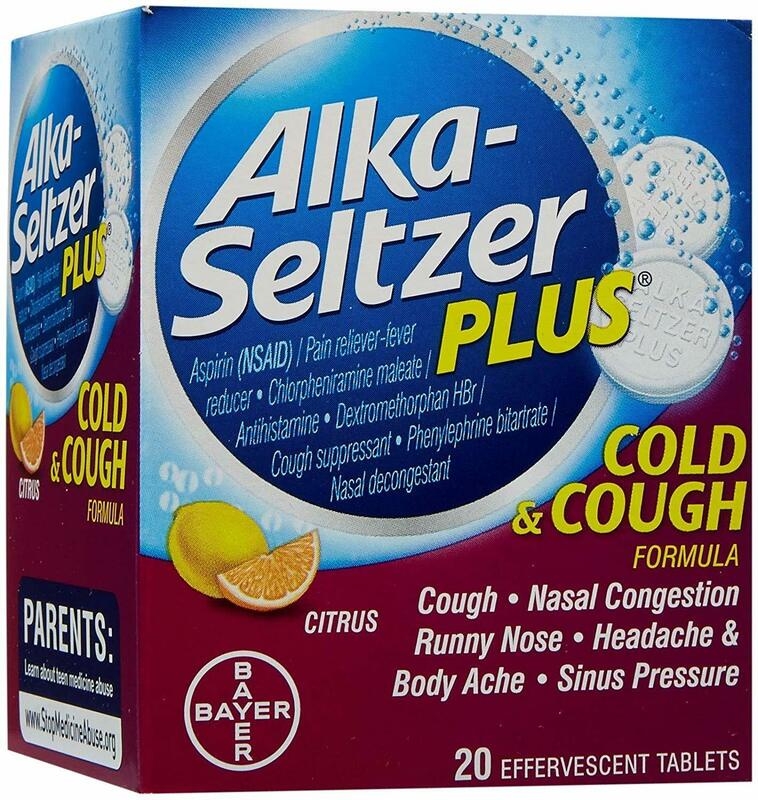 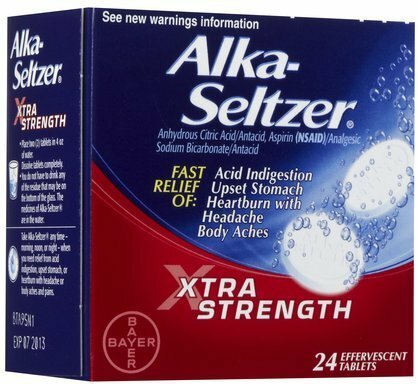 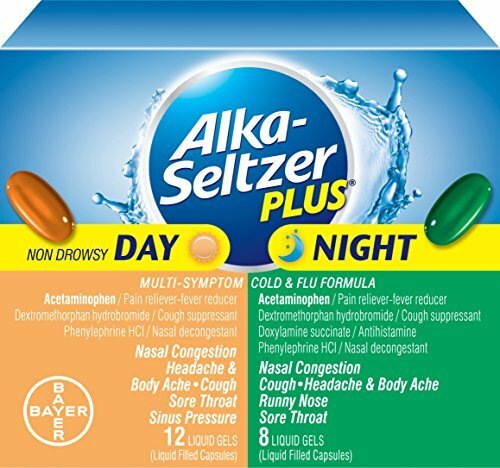 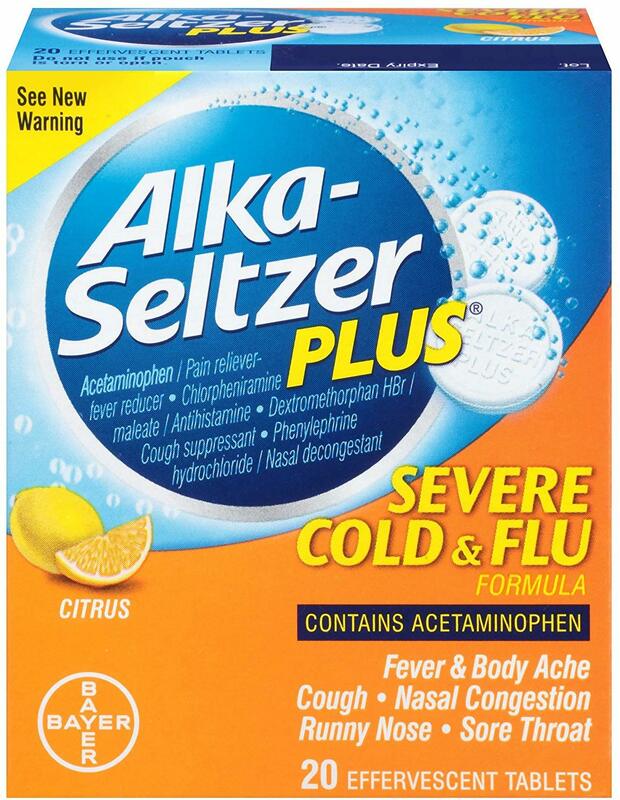 Click the button below to sign up for future Alka-Seltzer news, deals, coupons, and reviews! 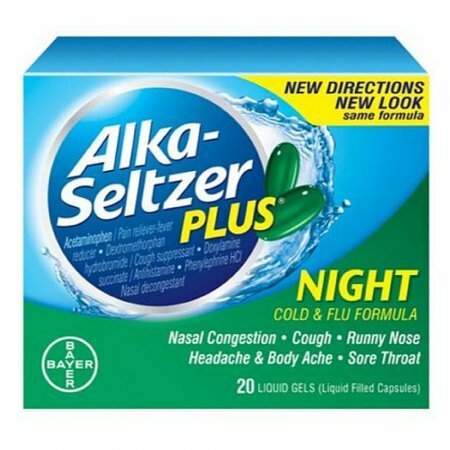 Sign up for future Alka-Seltzer deals and coupons! 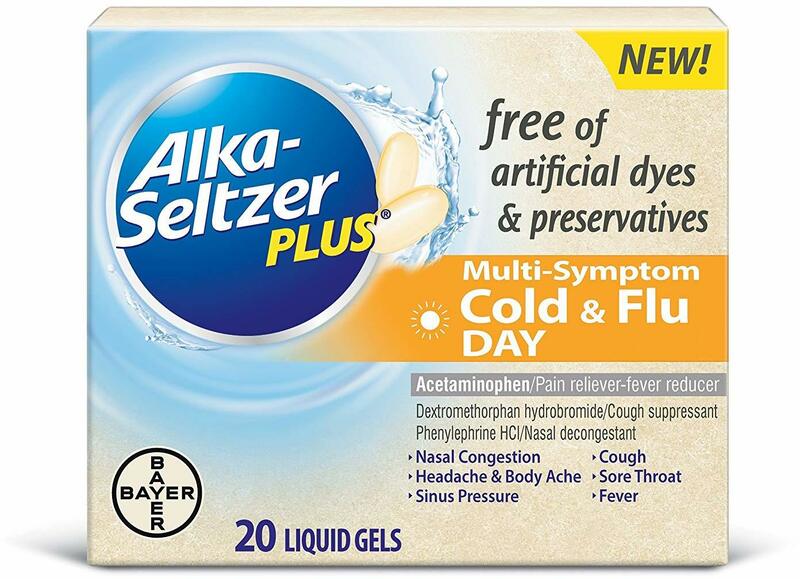 Click the button below to sign up for future Alka-Seltzer deals, news, and coupons! 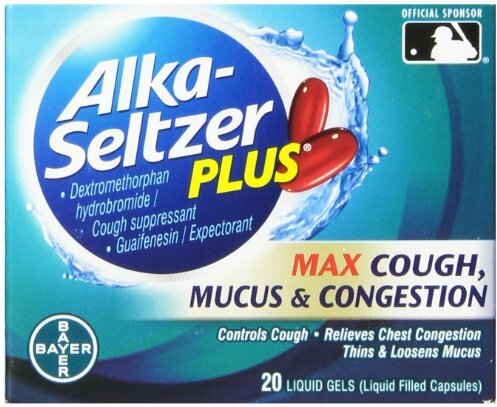 $5.05 This is a Buy 1 Get 1 FREE offer! 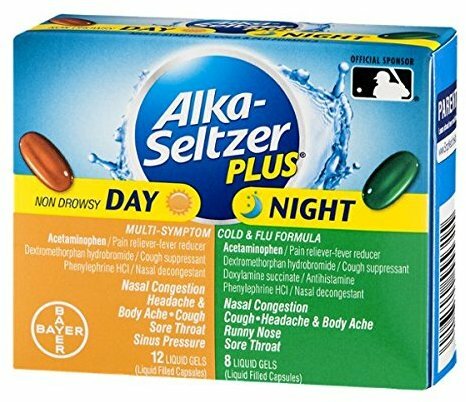 $9.55 This is a Buy 1 Get 1 FREE offer! 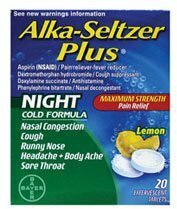 $5.96 This is a Buy 1 Get 1 FREE offer! 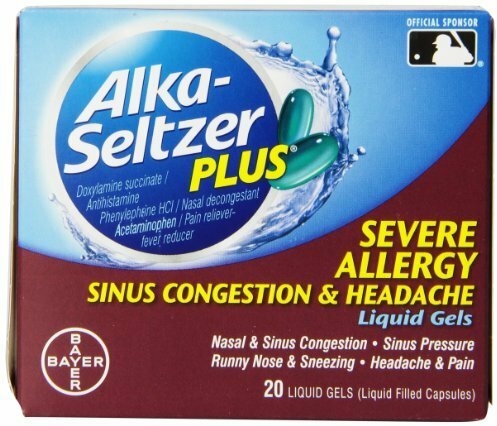 $10.97 This is a Buy 1 Get 1 FREE offer! 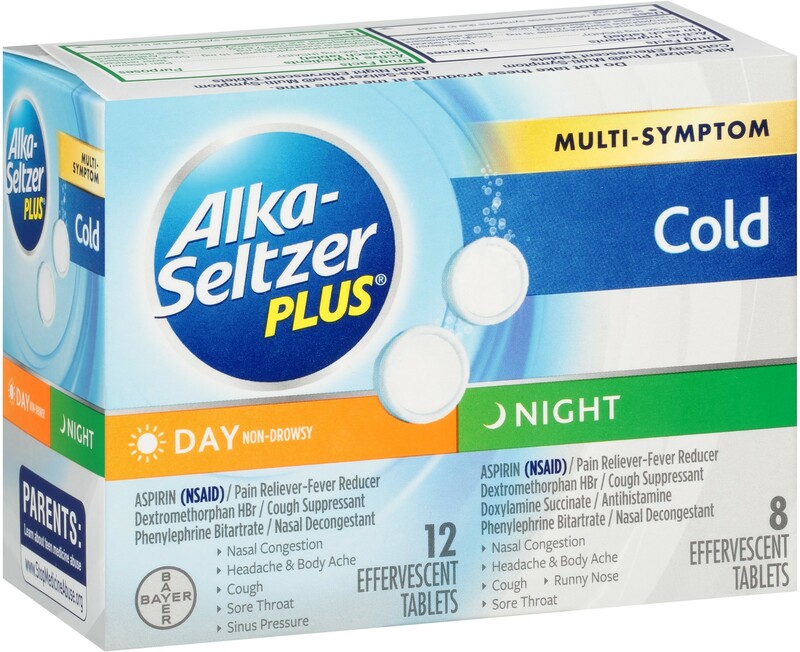 $7.60 This is a Buy 1 Get 1 FREE offer! 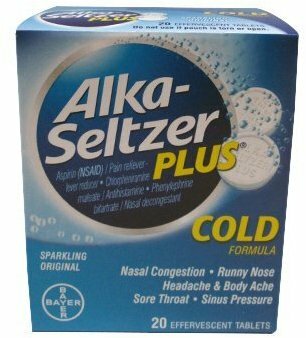 $8.97 This is a Buy 1 Get 1 FREE offer!